Worrying about what's gone on today and what's happening tomorrow is the most common cited reason why people feel they don't sleep well. Physical discomfort, such as needing the toilet, was another. Is coffee is actually good for a cold? Yes it's true! 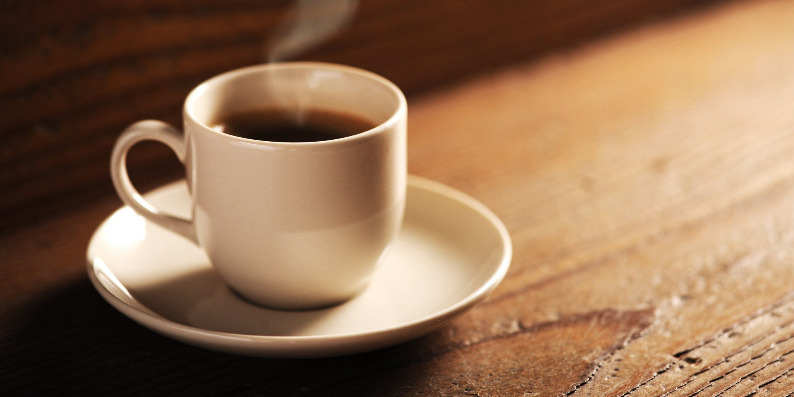 Coffee has some health benefits that could help you get over a cold faster, and make you feel better until you do. Here's why!